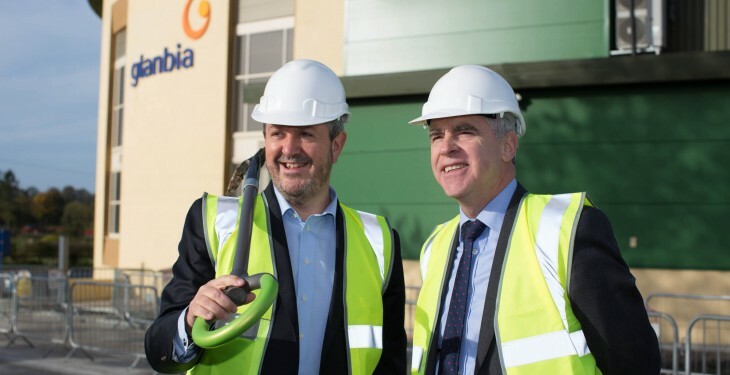 A new multi-million Glanbia Consumer Foods Ireland facility at Ballitore, Co. Kildare will manufacture its own high-density polyethylene (HDPE) plastic milk bottles for the first time. The investment is in a new on-site blow moulding plant for the manufacture of the milk bottles. 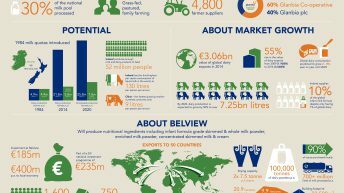 This latest development will bring total investment at Ballitore over the past five years to €27m, reaffirming the site as a centre of excellence for fresh milk production. 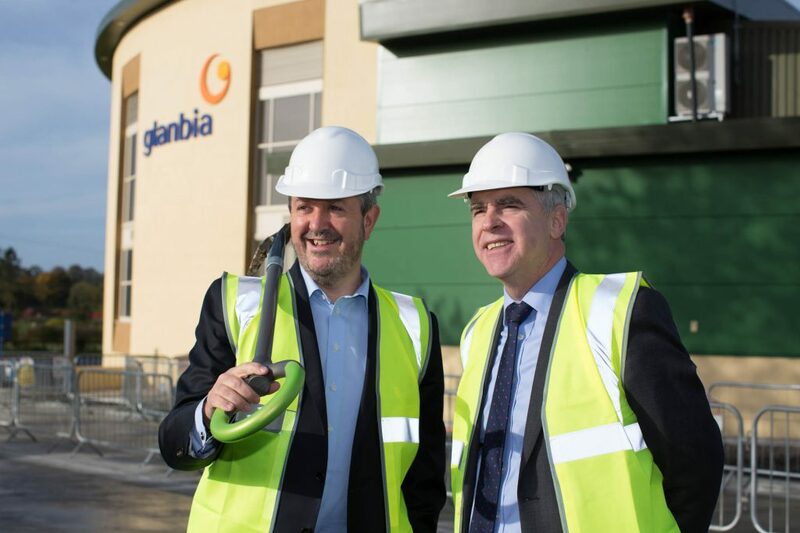 A Glanbia spokesperson said that the new facility will be run as part of a long-term partnership agreement between Glanbia Consumer Foods Ireland and Nampak Plastics, a global leader in milk packaging. The supply contract between the two companies is worth approximately €10m per annum and Nampak Plastics have nine blow moulding sites across the UK, seven of which have in-plant facilities. The new facility will remove 40 truck deliveries per week from the site and reduce carbon footprint at the plant by 250 tonnes per annum, the spokesperson said. The construction phase will create 25 new jobs and is scheduled for completion by June 2016. Colin Gordon, CEO Consumer Foods Ireland, said that this multi-million euro investment in a world class blow moulding facility at Ballitore is part of a total investment package of €27m over five years. “It is further testimony to Glanbia Consumer Food’s commitment to the development of the liquid milk market in Ireland, and the role of continuous innovation in maintaining the growth of our branded milk portfolio including Avonmore, the nation’s favourite milk brand,” he said. Eric Collins, Managing Director of Nampak Plastics Europe, commented said that the company is excited about the agreement with Glanbia and this opportunity for Nampak to expand into Ireland. “We look forward to an exciting future as we aim to grow together,” Collins said.